You'll recognize the star of this show from his hilarious run on Will and Grace, but in this comedy he plays God. That's right, Sean Hayes stars as the Almighty, who, along with his angels, is answering any lingering questions people may have. 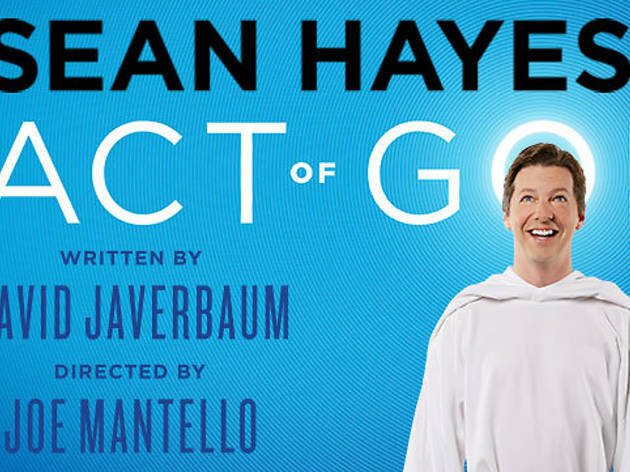 An Act of God is coming to the Ahmanson straight from a run on Broadway and is directed by Joe Mantello. For a discount on tickets, use promo code TIMEOUTLA. 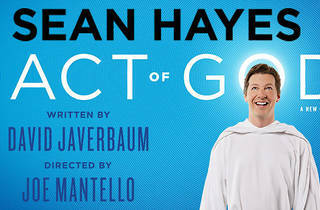 So excited for 'An Act of God' to come to LA. Can't wait to see Sean Hayes in this performance! !